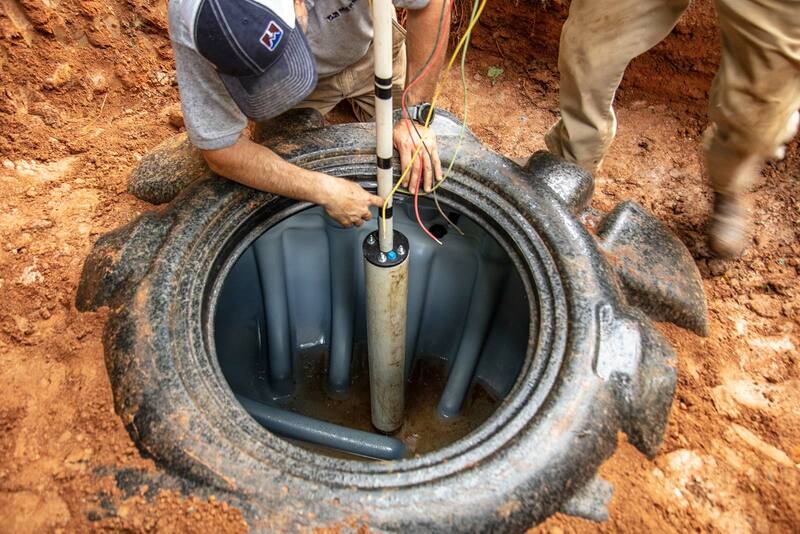 Our team can service, maintain, and repair your water system. From routine maintenance calls to emergency water repairs, we have the equipment and experience to keep the water on. Fill out our simple form to give us some information about your service needs. Feel free to contact us and we’ll provide a no-obligation assessment of your needs. It’s just part of our commitment and way of doing business. We look forward to serving you! © 2019 Merrill Drilling & Water Systems All Rights Reserved.